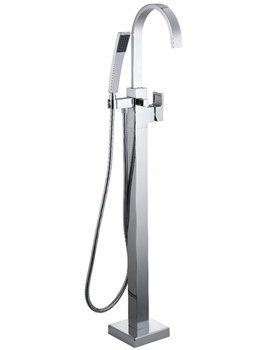 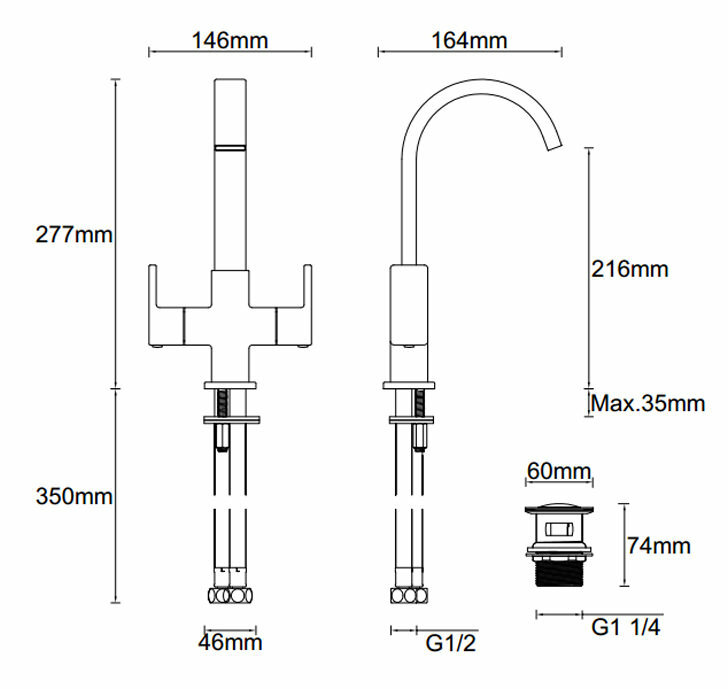 If you want an innovative creation for your bathroom, then the Basin Mixer Tap With Click-Clack Waste is just the product that you are seeking. 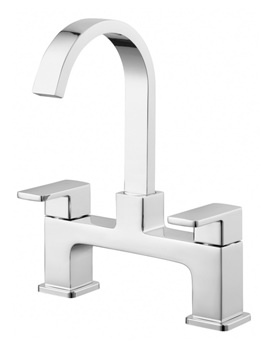 The enigmatic, gently rounded form with lever handle features a brilliant chrome finish over a brass body. 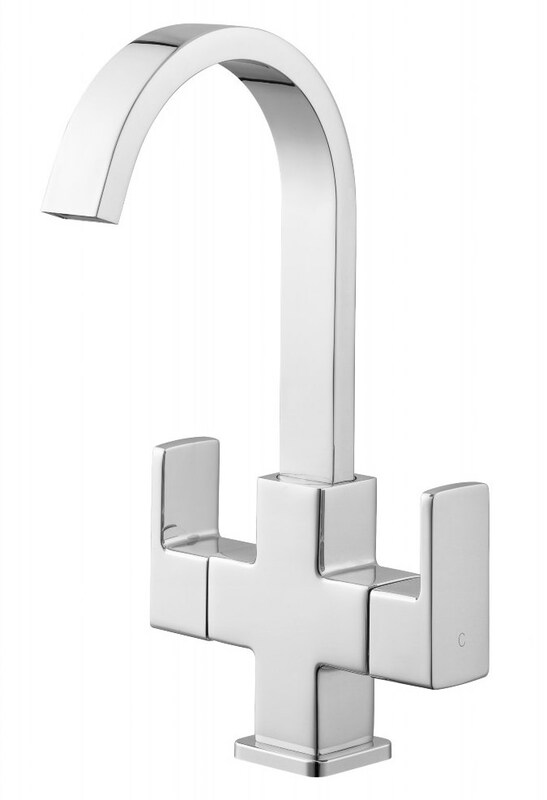 WRAS approves this mixer tap that comes with quarter turn operation and assures you of sturdiness and robustness. 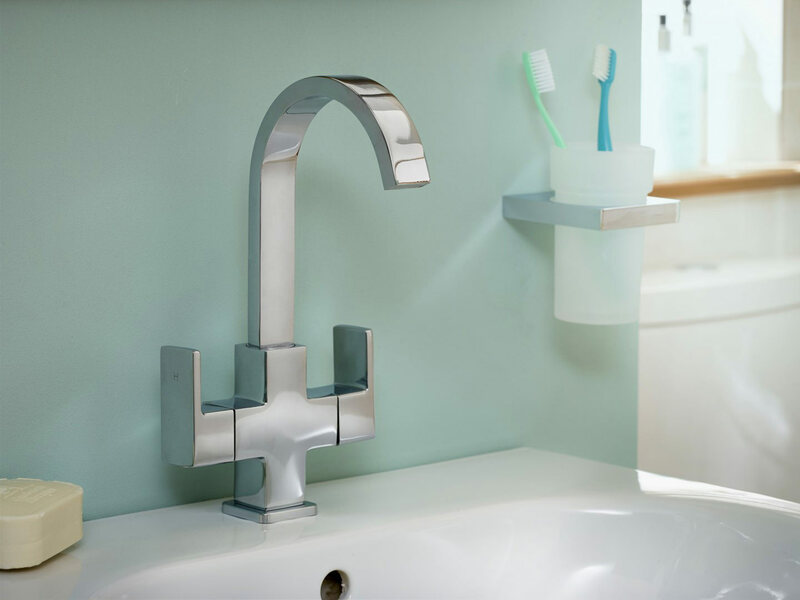 Works smoothly even in low water pressure system, it is an ideal selection for the discerning consumer. 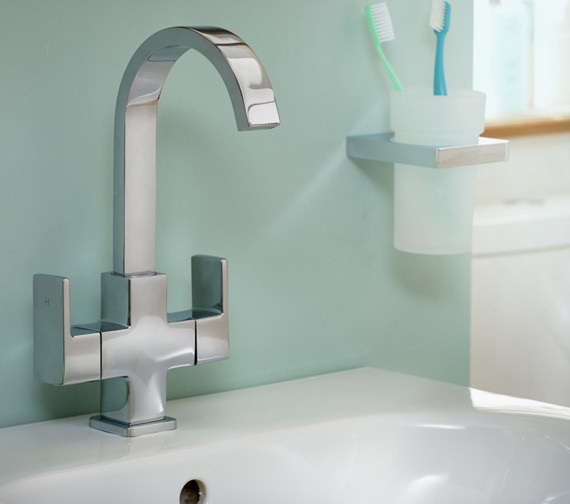 Essential offers you a 5-year guarantee against any manufacturing faults.